The latest in the perennially popular line of Studio Ghibli artbooks, which include interviews, concept sketches, and finished animation cels from classics such as Spirited Away and My Neighbor Totoro. 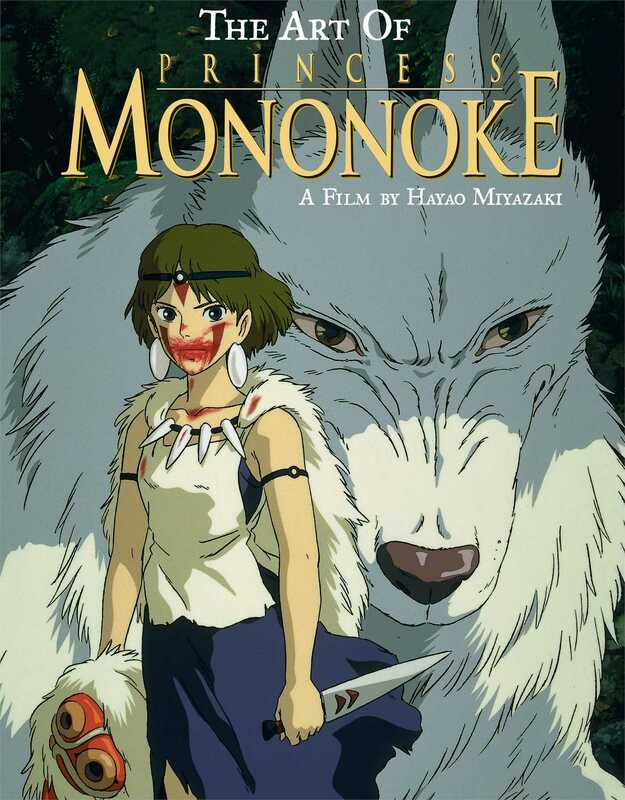 Princess Mononoke was the first Hayao Miyazaki film to break out into the American mainstream. The journey from initial idea to the big screen is captured here, in the hundreds of images from preliminary sketches to dynamic animation cels.